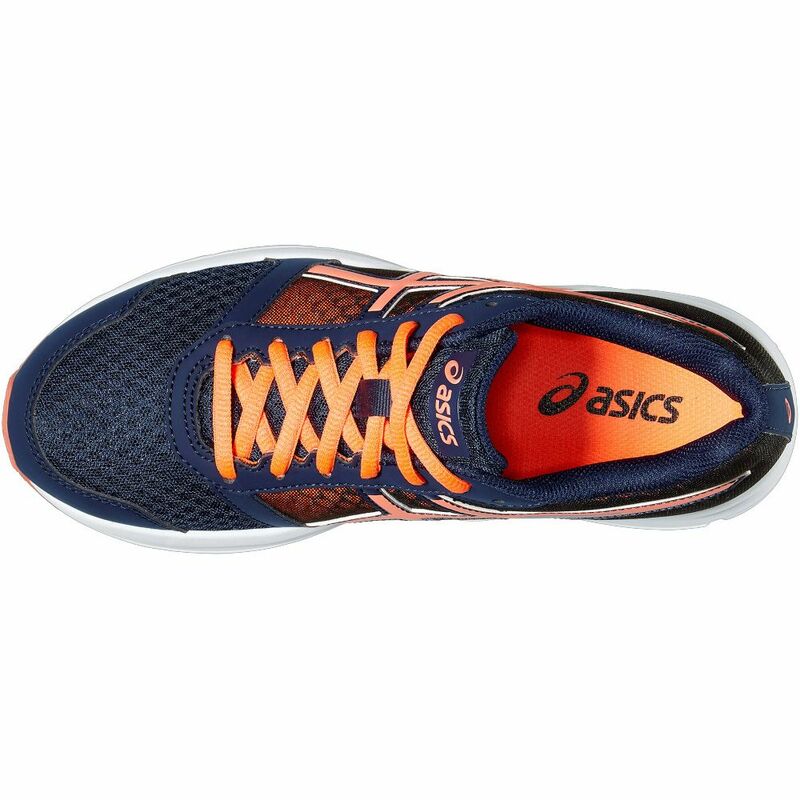 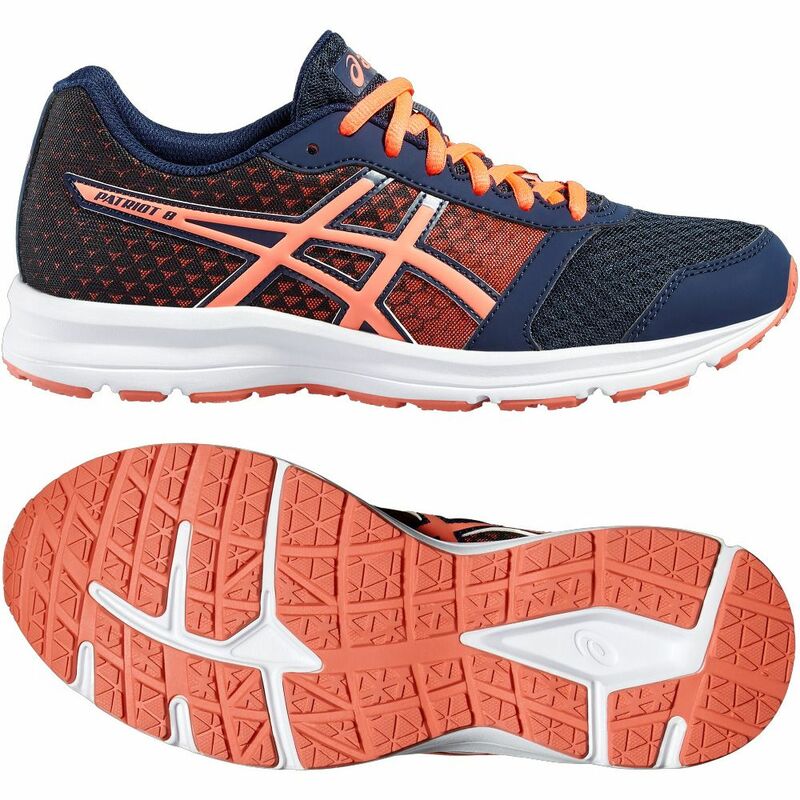 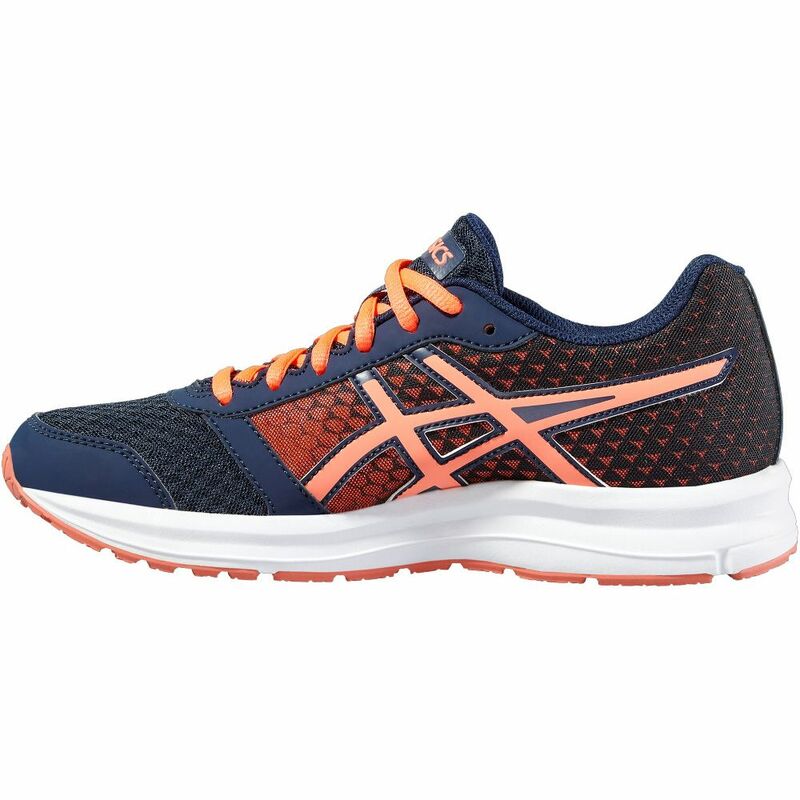 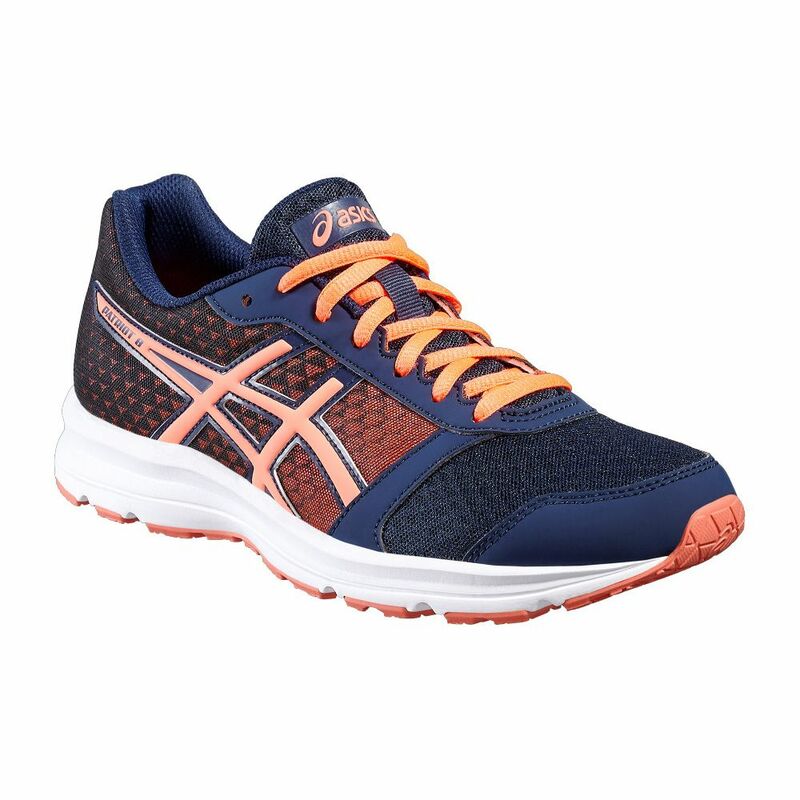 Providing a cool, eye-catching design featuring great innovations, the Asics Patriot 8 running shoes are manufactured for women searching for soft and comfortable wear, as well as excellent overall performance in changing running environment. 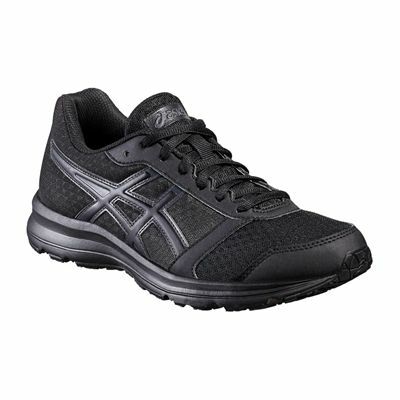 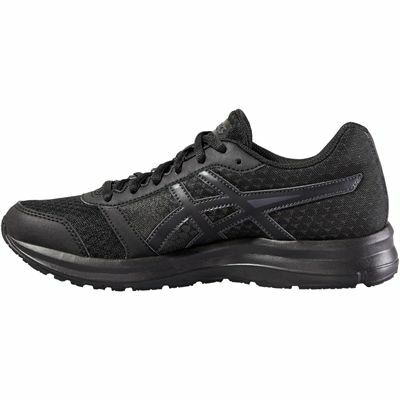 With synthetic leather with mesh upper ensuring coolness and breathability attached directly to midsole due to California Slip Lasting technology, these lightweight shoes allow for enhanced flexibility and agility thanks to Trusstic System®, whereas the AHAR+ material in the blown rubber outsole delivers additional cushioning and greater traction, thus granting confidence and courage to beat your personal running goals. 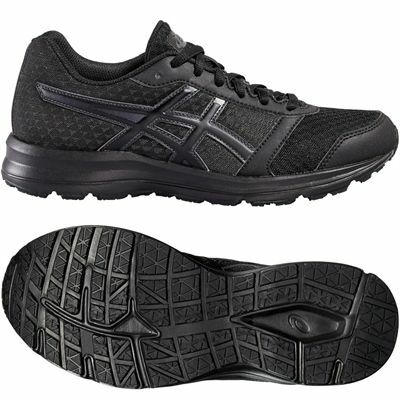 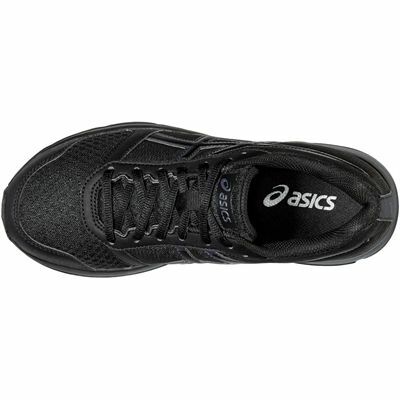 for submitting product review about Asics Patriot 8 Ladies Running Shoes AW16.